"It was probably quieter a hundred years ago, but that doesn’t necessarily mean better. I understand now that history only moves forward in a straight line when we learn from it. Otherwise it loops past the same mistakes over and over again." 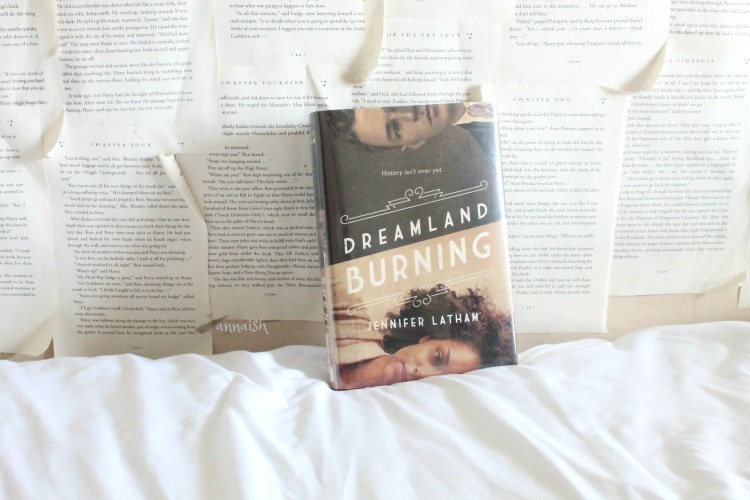 Dreamland Burning is a vibrant, modern told story about the Tulsa race riot. 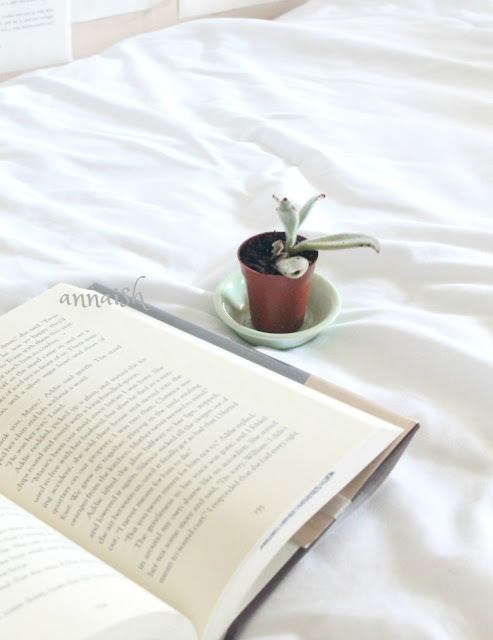 I steer away from historical fiction because history bores me. The historical story needs to POP at me or I don't see it. But Dreamland Burning accomplished that for me. I was immediately attached to the cover and the synopsis. So, lo and behold, I enjoyed this book very much! I'm still super giddy about it haha. Dreamland Burning is dual narrative by two teens living in Tulsa Oklahoma, but in different time periods. 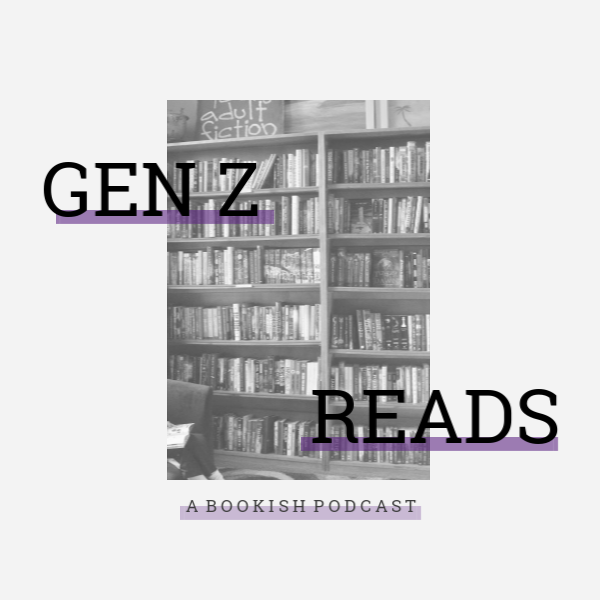 We get Will's perspective, a caucasian boy living in the 1920's and dealing with the Tulsa race riot. And we have Rowan, a biracial black girl who found a skeleton in her backyard. This skeleton connects their lives together. I liked the dual narrative! But I prefered Rowan's perspective rather than Will's. Rowan had a clear, determined voice while Will's voice was messy and confused. Although .. both had good character growth and were (somwhat) family orientated. Families play a big part with the plot! I had lots of feelings with the plot. I felt angry and awful for Will's side but more hopeful for Rowan's side. And the mystery of the skeleton really tied everything together. Everything will click at one point! I didn't expect that ending. Nothing was rushed, it felt natural and was so riveting. I was impressed with the plot .. and the writing. The writing was spot on. It flowed perfectly with the story. 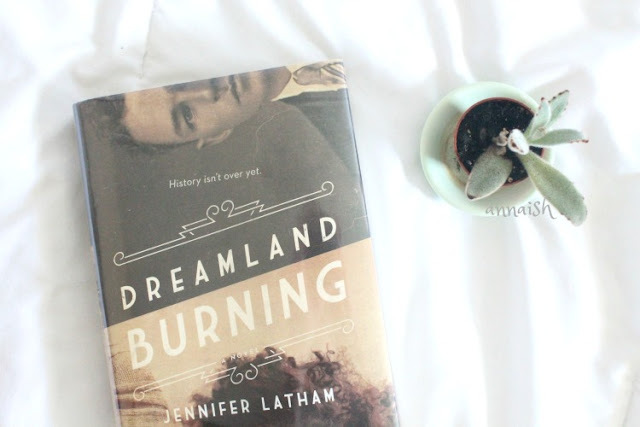 It changed completely in different perspectives - I wouldn't have been surprised if Dreamland Burning was written by two authors. But I am because it's written by one author! Going into this, I knew nothing about the Tulsa race riot and I'm upset that I didn't know about it sooner. But I feel so much better informed. This story will make you mad, especially Will's side. It's heartbreaking and brutal but I'm so glad I read it. Dreamland Burning left me curious and informed. It's an important read and recommended! So do you like historical fiction? 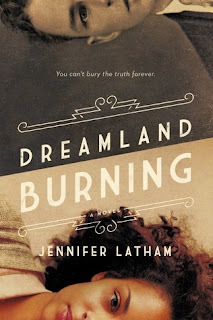 If so, are you going to read 'Dreamland Burning'? Let me know down below! Even though I love history as a subject, I do find that sometimes books on them can be quite overloaded with dates and facts rather than focusing on the story but I'm definitely adding this to my TBR. It sounds so mysterious with the skeleton business, and I'm a sucker for parallel stories in different time periods. Awsome review, Anna and listing the trigger warnings is such a kind gesture! I can be the same way. Yay! I hope you enjoy it. Thank you so much, Erin!